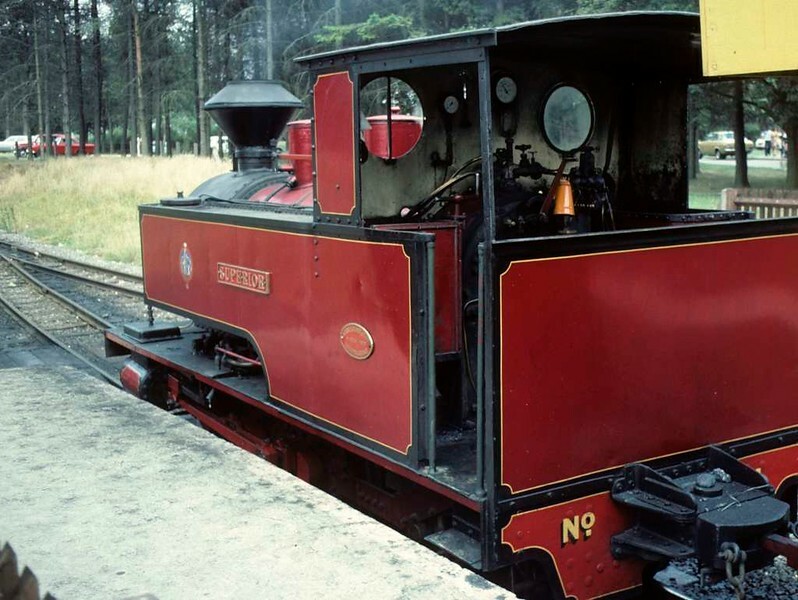 No 4 Superior, Whipsnade station, 25 July 1976 1. It is still at Whipsnade in 2018. Photo by Les Tindall.